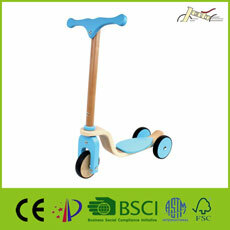 Jolly is a manufacturer and an exporter of 10” Metal Balance Bikes For Kids Walking Training in China. 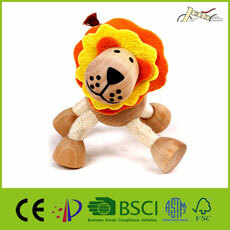 Our products are manufactured according to the Standard EN71 "Safety of Toys", ASTMF963 and CE. 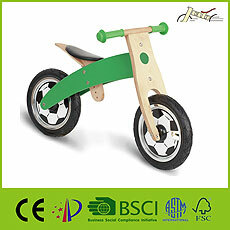 Aluminium bike is made of high quality aluminium,light weight than metal. 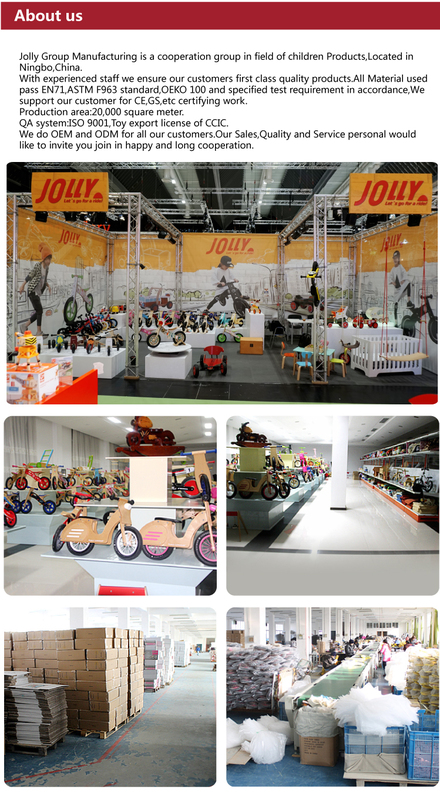 Jolly Arts & Crafts Manufacturing (Ningbo) Co., Ltd. is a manufacturer of Chirdren sports items, wooden bike, educational toys, puzzles and games, gifts & promotional, baby wear & baby blanket. As a 100% Austrian owned company, all of our staff are very knowledgeable and strive to ensure total customer satisfaction. 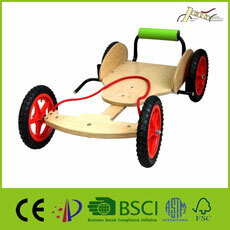 Moreover, we have an innovative R&D department focused on creating new games and increasing our production efficiency. 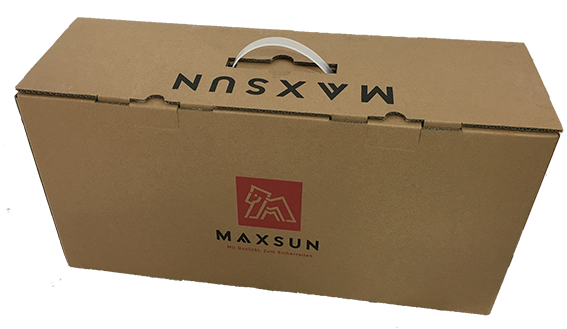 We also maintain a strict quality control process in order to guarantee our products are high quality, safe and in conformance with all European standards. 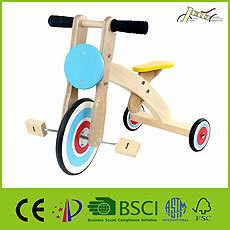 Accordingly, we can supply a wide range of safe and reliable games for both children and adults. 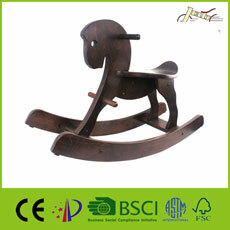 Based on our high quality and superior customer service, our products have gained a strong reputation for excellence. As such, 90% of our products are exported to Europe and America. Therefore, if you are interested in top quality games and toys for both children and adults, we proudly invite you to come visit our factory or contact us for more information. We look forward to receiving your correspondence in the near future. 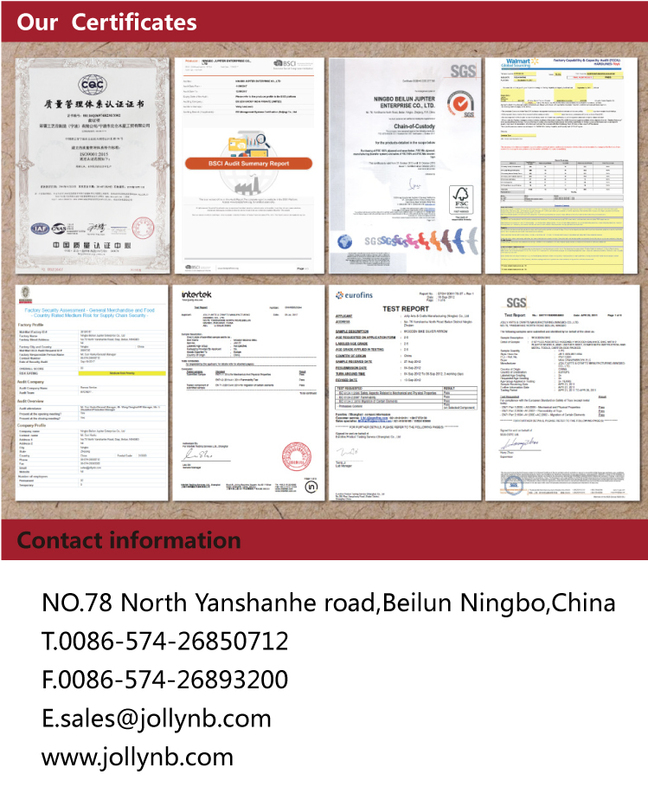 Shanghai seaport and Ningbo seaport are available. Our factory is just near Ningbo seaport, it is second seaport in China, with very convenient transporation from our factory to the Ningbo seaport. 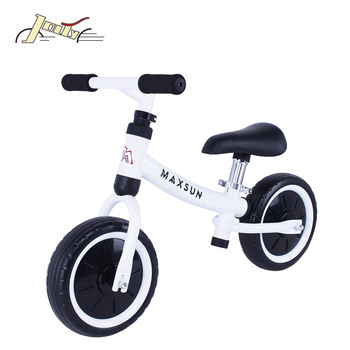 Machines for Extreme Light Metal Bikes For Kids Walking Training : filming machine, offset printing machine, glossy lamination machine, paper folding machine. The price showed in the page is only an approx price range, the actual price are subject to our final confirmation.